Steve Goode and Marie Bentley, high-school sweethearts from Tennessee, couldn’t have imagined all they would see through multiple decades of service to the poor and oppressed. Never shying away from God’s call, they have served in refugee camps and war zones and lived through personal illnesses and struggles. 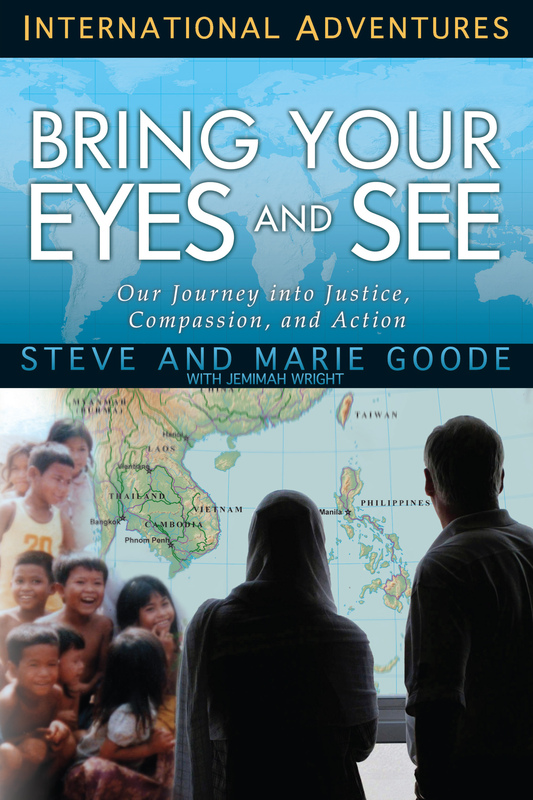 As long-term leaders of Youth With A Mission’s mercy ministries and efforts against human trafficking in Southeast Asia and beyond, Steve and Marie have brought healing and hope to thousands of people and continue to inspire others to do the same.